I was asked the other day about my soaking method for the nuts I use to snack on and cook with. I've been soaking for about 3 years, actually, I soak all of my legumes and nuts and many grains before we eat them. I am not a nutritionist I don't make any claims to superior wisdom, I have just spent a lot of time reading and experimenting in my kitchen. The end result, we are happy, healthy reasonably fit and not obese. Right now Steve is in the garage tuning up our bikes. My 57th birthday is just down the road a little bit and I intend on making it fitter than my 56th birthday, Why not! It is true, you are what you eat and I hope to be fit and healthy and stay that way- so we eat good food, real food -whole food. I know I've been saying this for years. I've enjoyed almost every mouthful! I am not going to get into the science of this, I will let you do your own reading so that you can discover what works best for you! 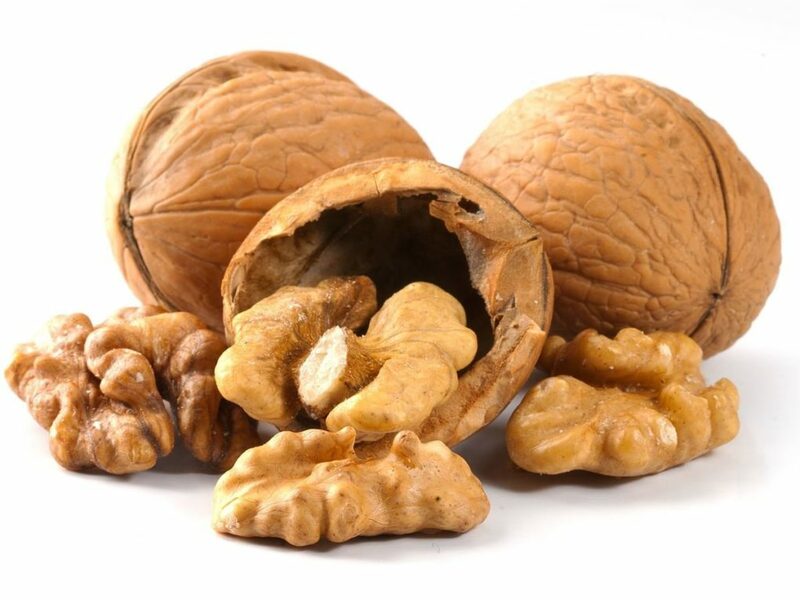 We're soaking the walnuts nuts to help neutralize the Phytic Acid and maximize the absorption of enzymes and minerals. But the nuts always taste better! Soak the nuts in lots of fresh purified water - try not to use tap water especially if you have fluoride in your water, I wholeheartedly recommend a Berky Water Filter for filtering city water and some well waters. I poured off some of the water after the first soak, it is really gross! The nuts will already look better! I hope you give this a try, you will really be pleased with the result and you will have gained more nutrition from your purchase! Hmmm - I usually by mixed nuts - must try this.